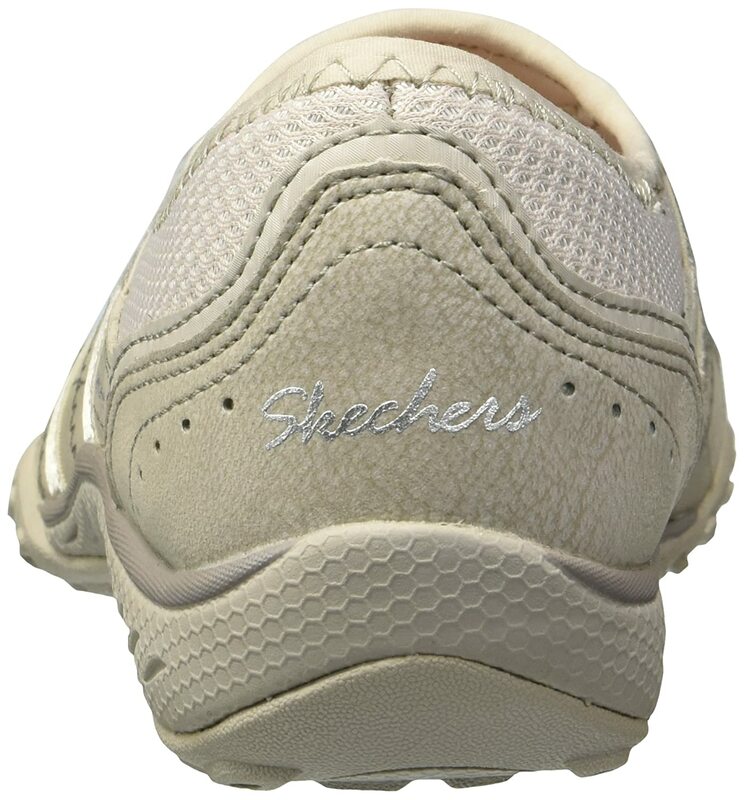 Align your wardrobe and fitness with the Breathe-Easy sneaker from SKECHERS. 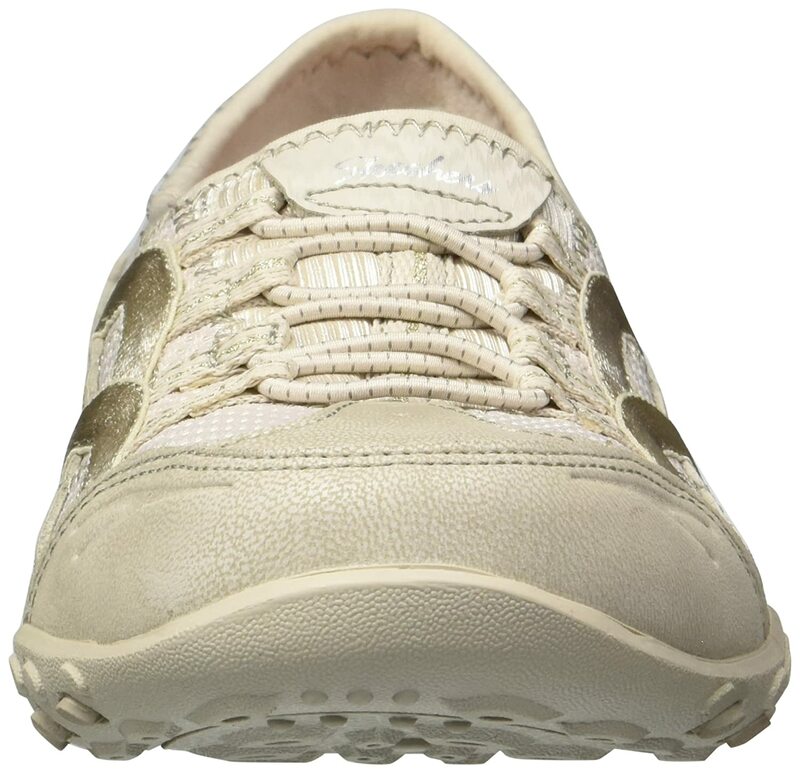 Slip-on construction features an elasticized bungee closure. 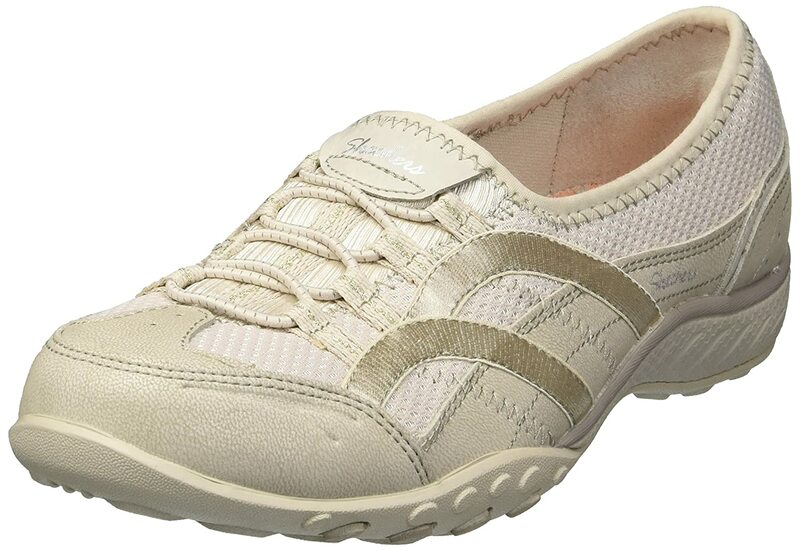 Fabric side stripes.Soft fabric shoe lining.Relaxed Fit® design for comfort.Memory Foam cushioned comfort insole.Flexible rubber outsole.Imported.Measurements: Weight: 7 oz Product measurements were taken using size 9, width D - Wide. Please note that measurements may vary by size.Weight of footwear is based on a single item, not a pair.